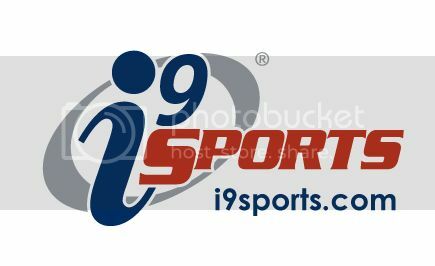 i9 Sports Summer Camp at Northside Baptist Church in Wilmington, NC, offers Sports and Cheerleading Camps in a safe, positive and fun environment. Basketball, Soccer and Flag Football are available and you pick the two that you want your child to learn during their week at camp. They will learn and practice skills centered around our three core sports, play lots of games and have a ton of FUN doing it! Cheerleading Camp: Are you looking for a fun summer cheerleading camp for your daughter? i9 takes the safe, positive and fun environment that their leagues are known for and offers trained and experienced cheer coaches who focus on teaching a variety of cheers, chants and routines during the week. The coaches will work to ensure campers learn the importance of teamwork, being part of a squad, and working well together as a group. Each day will be filed with fun as they build on routines throughout the week. The girls will leave camp with base of knowledge in cheer motions and techniques. They will also have week of summer fun making memories and friendships.